Special value set of two 1.7 oz. 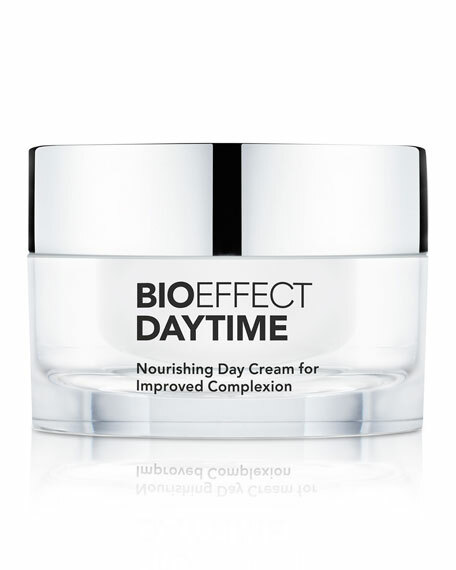 bottles of serum to reduce the look of pores, leaving skin soft, seamless, silky. Feel it. See it. Have it: your ideal skin. 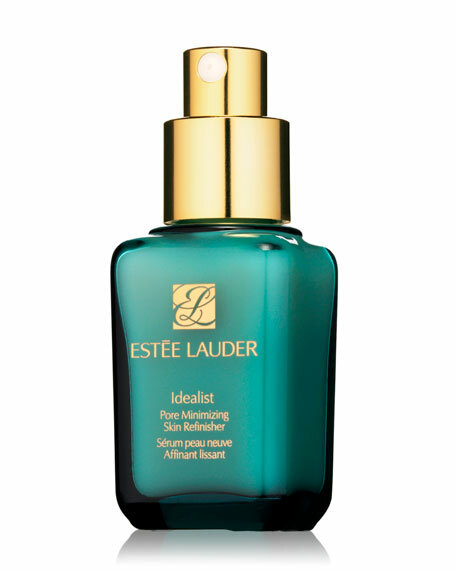 This fast-acting serum delivers our most dramatic skin resurfacing benefits. 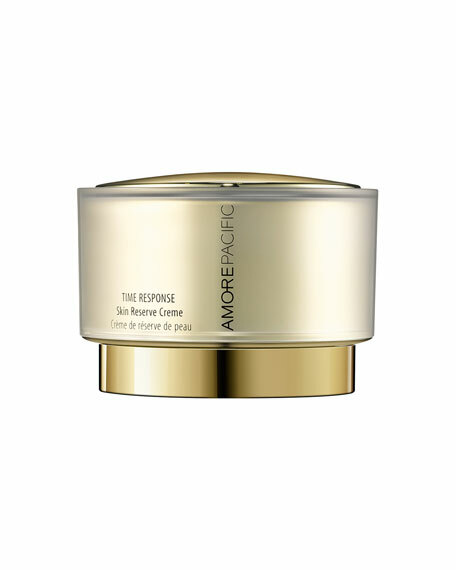 Virtually poreless: Pores appear 1/3 smaller instantly. 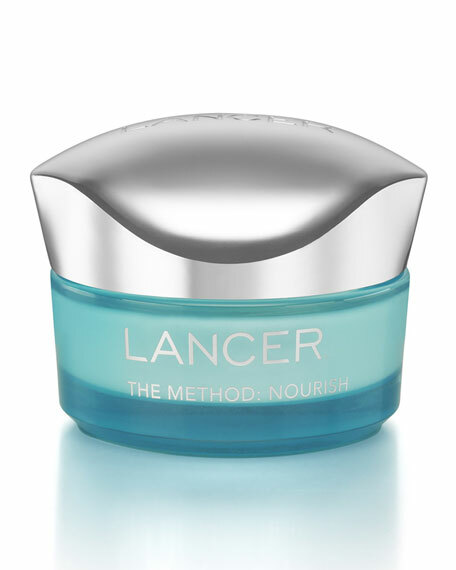 You'll see a 69% reduction in the look of pores in just 4 weeks. Unbelievably soft and smooth: Idealist repairs the look of uneven skin texture, flakiness and roughness. Smooth it on and instantly enjoy that soft, seamless, silky feeling you love. 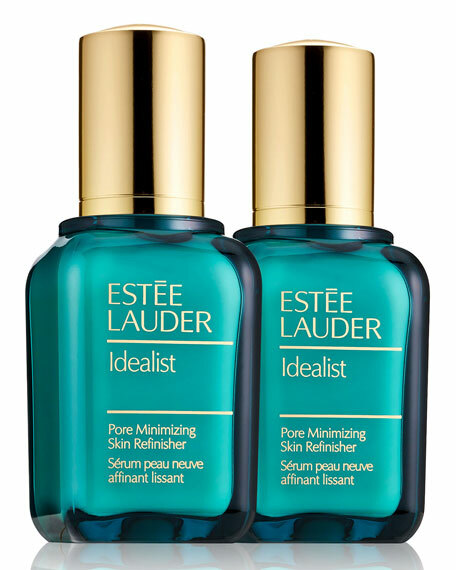 Incredibly clear and even-toned: See more clarity and luminosity as Idealist gives skin an overall more even tone. For in-store inquiries, use sku #1812945.